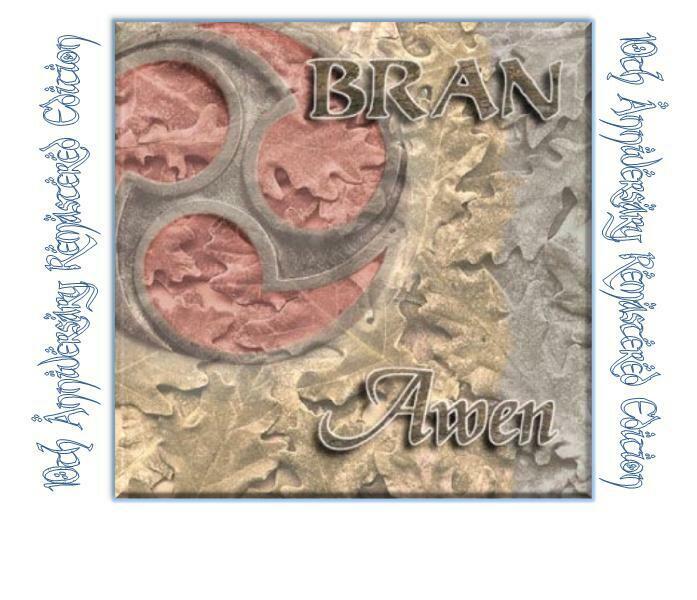 T his is the first track of the "Awen" CD with my folk band BRAN. On this album we perform some of the music close to our Celtic spirit. Awen is the word bards employed to state their moments of trance, we chose it for the way and significance that tunes, facts, and people in and out of Bran gave birth to and made the whole project possible. We hope you’ll enjoy the following notes and vibrate with these pieces next to our heart. This piece is composed by Xandru Reguera and myself. We found this term suitable since the tune came out in an instant of magical contact between the basic idea of ‘Xandru’, our guitar player, and the flowing notes that came out from my whistle on D ...the same occured to the rest of the band while matching their music as a whole. This entry was posted on Wednesday, March 28th, 2012 at 12:25 pm	and is filed under celtic music, harp music, world music. You can follow any responses to this entry through the RSS 2.0 feed. You can skip to the end and leave a response. Pinging is currently not allowed. Copyright 2012 Eliseo Mauas Pinto. All rights reserved.